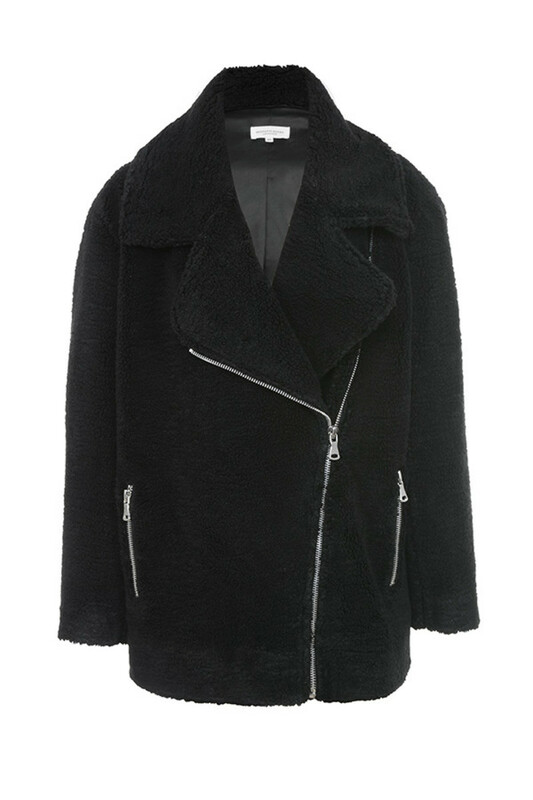 Oversized is the name of the game with 'Carried Away'. 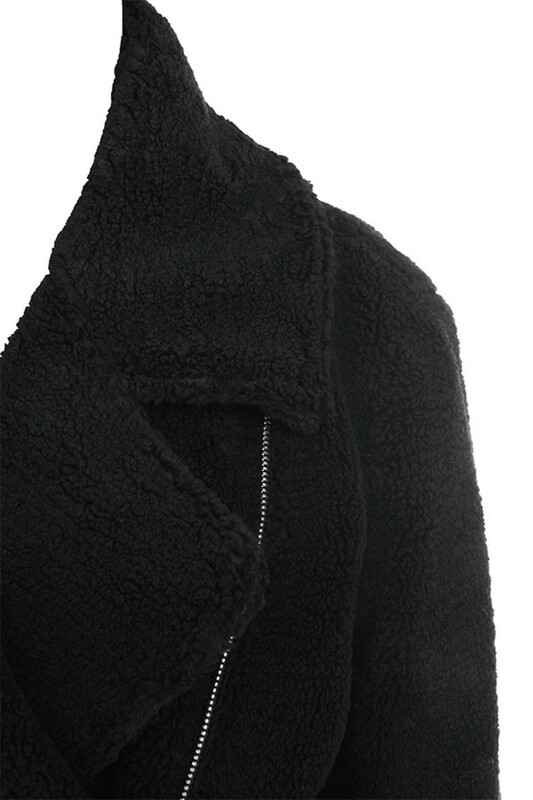 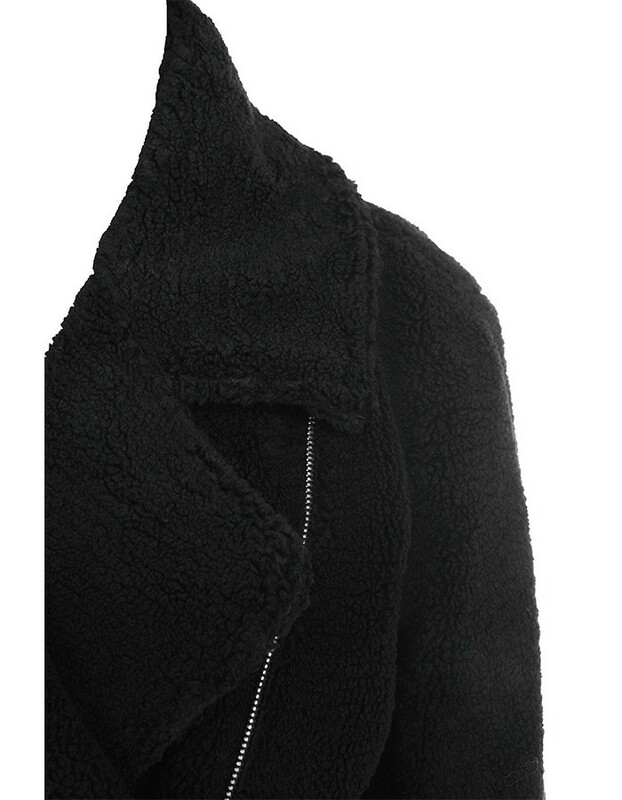 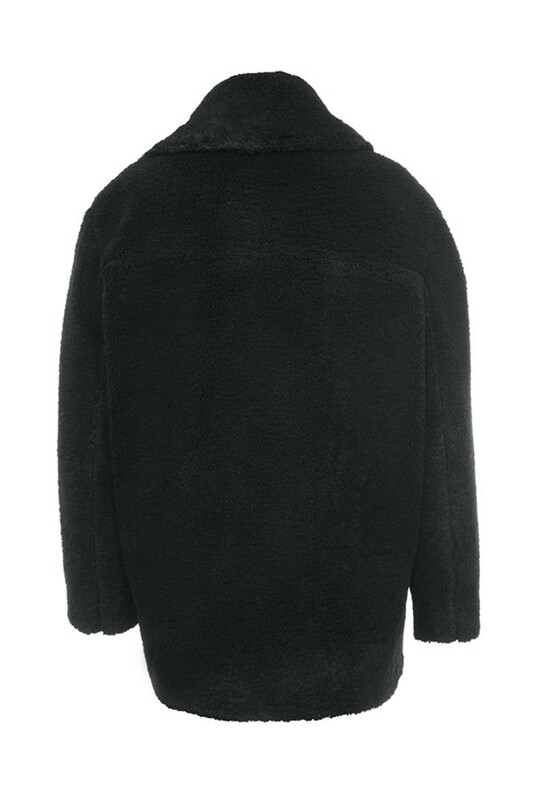 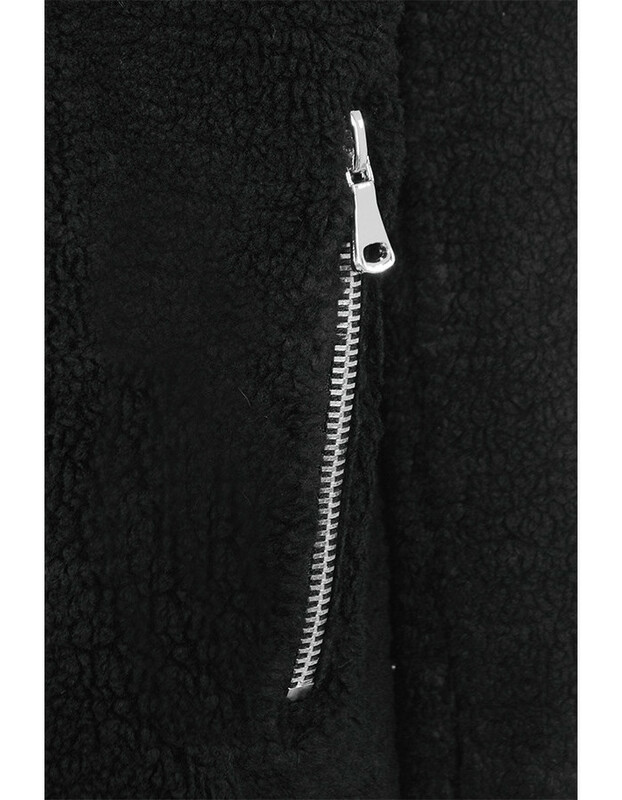 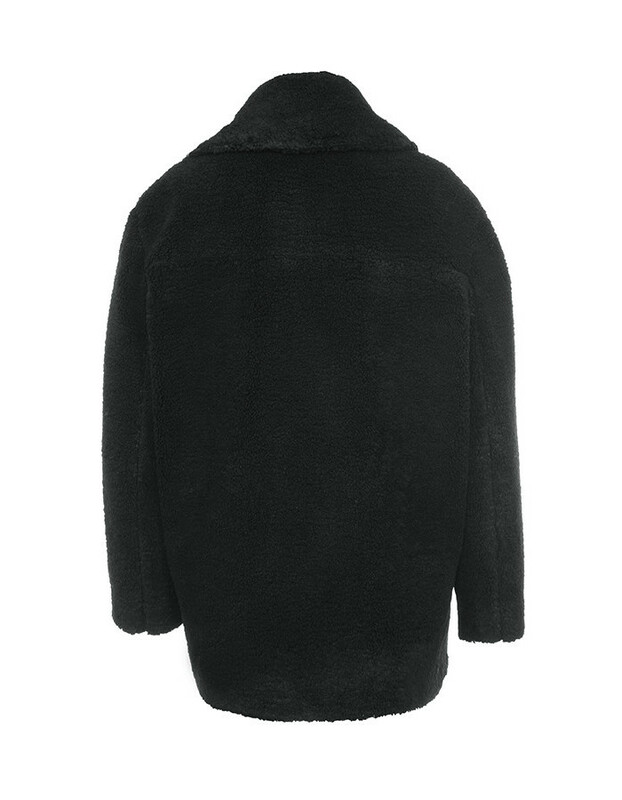 Made from a soft and cosy Faux Sherpa Fur, 'Carried Away' is super fly. 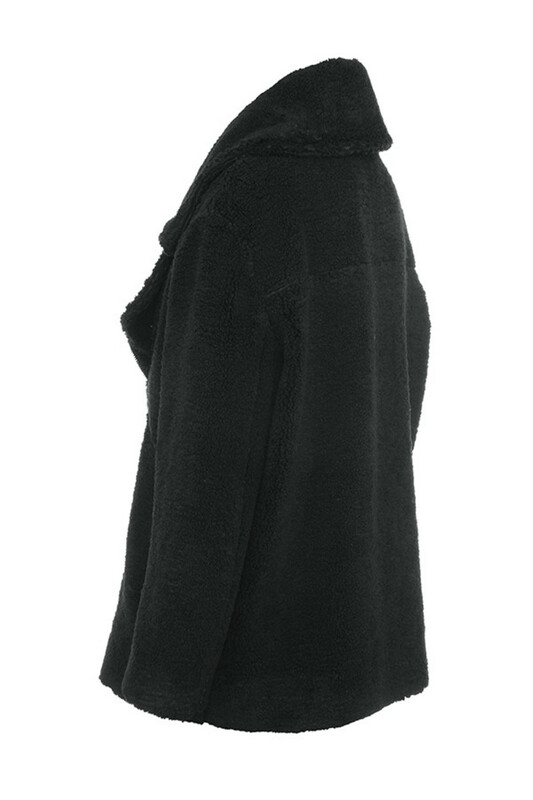 Featuring long sleeves, wide lapels, side zip pockets and an oversized front zipper, 'Carries Away' is perfect for slouchy glam at weekends. Wear yours over a bodysuit and jeans or over your favourite Tshirt dress. 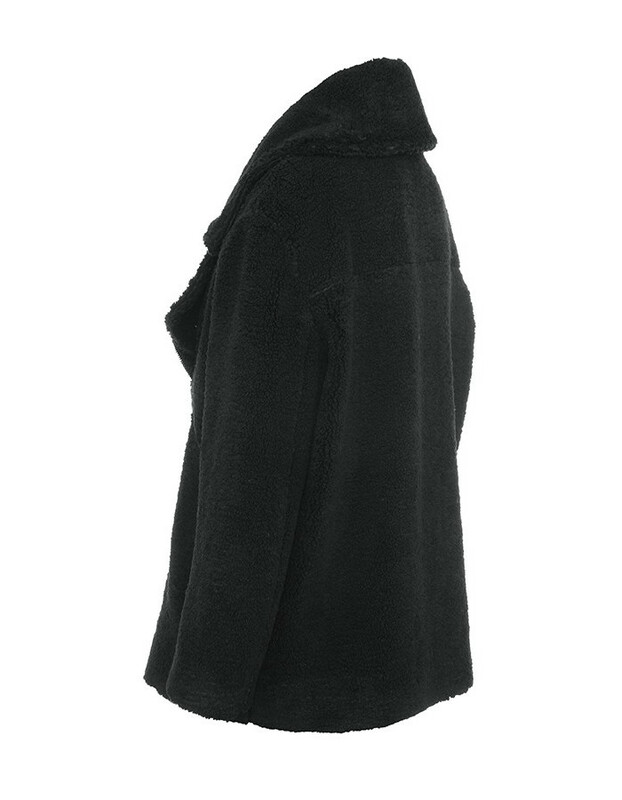 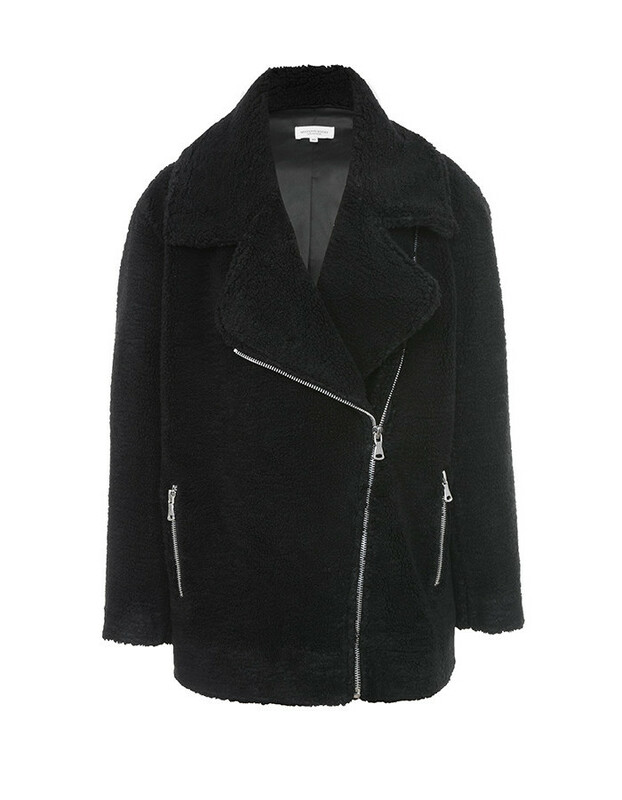 Made from faux sherpa fur.